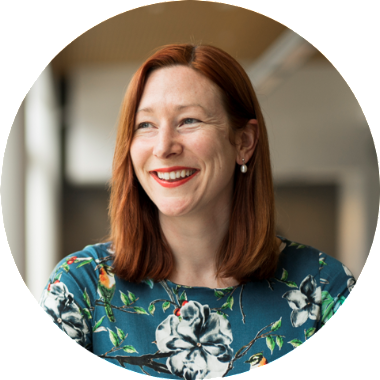 Hello and welcome to my first newsletter! I promise I won't send these very often, but I do have some big news which is that my children's book Bruce Finds A Home is officially being released from next week - and you're invited to the launch parties! There will be face painting at both events for the kids ... and of course the opportunity to get your books 'pawtographed'. The books will be in all good New Zealand bookstores from 11 February, and overseas readers will be able to order books from brucethecat.co.nz. The story is based loosely on the true story of my famous cat Bruce, who I found on the side of the road when he was one day old. 378 Great King Street, Dunedin. ​Join the event on Facebook. 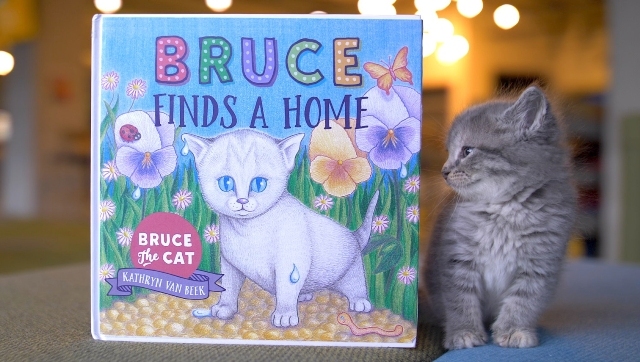 I ran a Kickstarter crowdfunding campaign to raise the money to publish Bruce Finds A Home (thanks so much to those of you who supported the campaign). As part of the Kickstarter I offered a range of rewards including pet portraits. 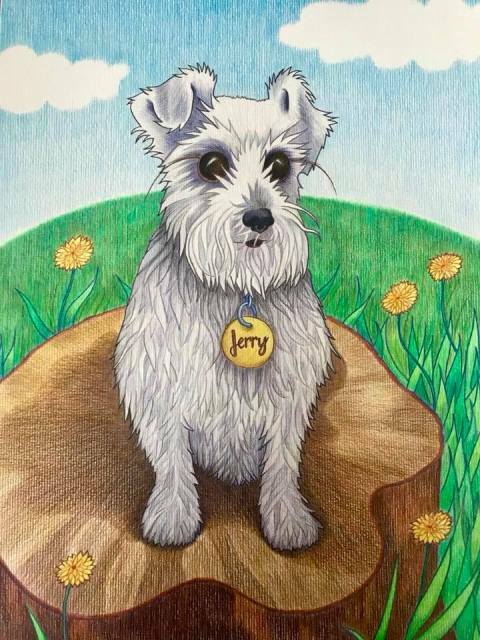 I've really enjoyed drawing and painting a variety of beloved pets, including the very dashing Jerry pictured here. I've finally finished all the portraits, and now I'm wondering ... what will I draw next? I also write to help raise awareness of miscarriage. 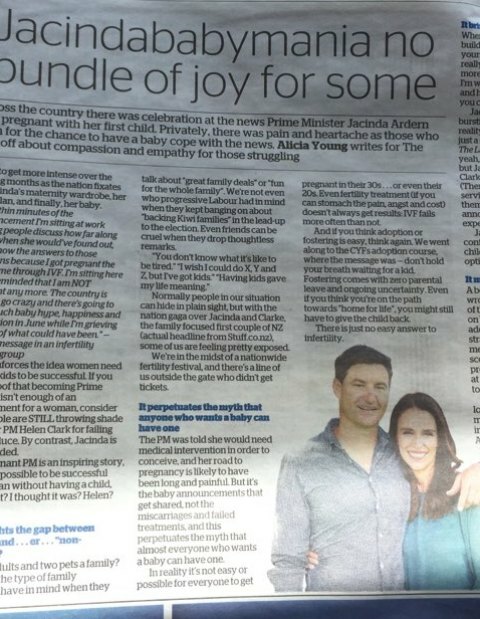 The Spinoff published my recent piece When Jacindababymania Hurts, and it was later picked up by The NZ Herald! You can read more about that on my website if you're interested. I am advocating to have miscarriage included in The Holidays Act as a reason to take bereavement leave. I had a very encouraging meeting with Dunedin South MP Clare Curran about that this morning. You can also visit my website kathrynvanbeek.co.nz.